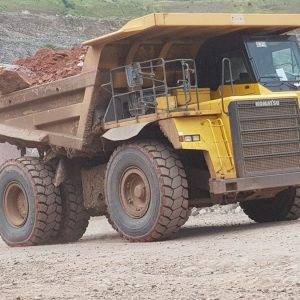 A big mining contractor in the Southern part of Africa again has chosen to mount 24.00R35 Magna MA04 on their Rigid Dump Trucks. 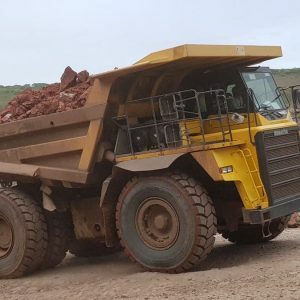 The OTR tyres are mounted on the entire fleet and is using our premium quality tyres in a diamond mine. 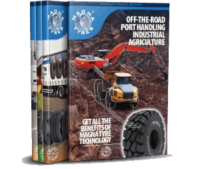 The rough terrain of the diamond mine has proven to be no challenge for the all steel radial Magna MA04 tyres with E4 pattern. 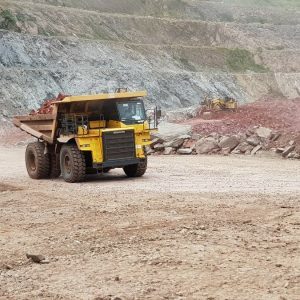 The Magna MA04 is specially designed for dump trucks in heavy-duty mining conditions. The improved shoulder and sidewall protection offer excellent resistance to damage, and different compounds are available to optimize performance for different applications.